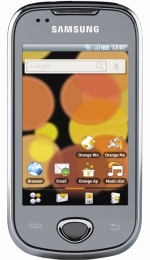 Are you hoping to sell your Samsung Z700 for the most money available in the UK? Compare the prices offered by the most generous recycling companies below to see exactly who will give you the most cash! If you Recycle your Samsung Z700 below you wont just maximise your offered price but you'll also be able to sell it with minimum effort on your part. Make an Extra £51.00 Today! 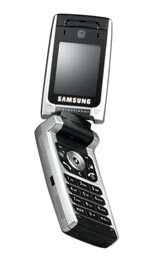 Are you trying to sell your old Samsung Z700 for the most money? 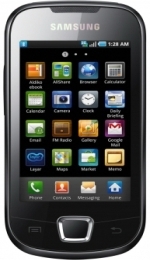 Well the task has just become far more simple on MobilePhoneRecycling.org.uk. Just find the make and model you want to recycle and we'll find you the most money for it. Payouts differ considerably making our service a godsend for thrifty sellers!